1) Dry Cleaning: Using a reel-based cassette cleaner with medium pressure, wipe against the dry cleaning cloth (single swipe per exposure) in one direction. 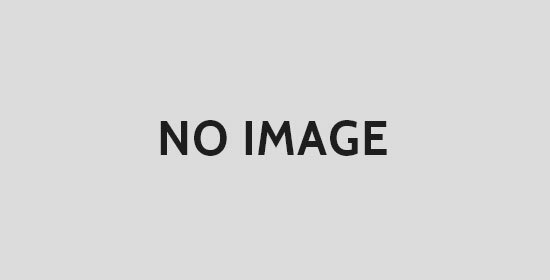 There are special cleaners available, which can be used for the pinned and the unpinned (PC and APC polished) MPO connectors. For APC MPO connectors, ensure that the entire endface surface mates with the cleaning cloth. Dry cleaning will generally remove airborne contamination and should be attempted first. Always inspect the connector endface for contamination after cleaning. Another method is to use a reel-based MPO In-bulkhead cleaner (IBC) especially designed for cleaning both the pinned and the unpinned (PC and APC polished) MPO connectors. Insert the MPO connector into the cap at the tip into the cleaner, and rotate the cleaner wheel to clean the connector endface. Always inspect the connector endface for contamination after cleaning. 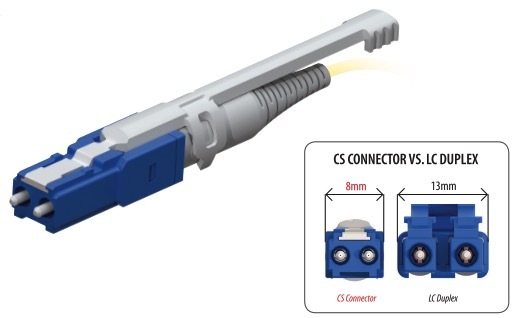 2) Wet Cleaning: For an unpinned MPO connector, lightly moisten a lint free wipe with fiber optic cleaning solution (or > 91% Isopropyl Alcohol) and by applying medium pressure, wipe the endface of the MPO connector in a direction perpendicular to the fiber array. Repeat the process using a dry lint-free wipe. For APC MPO connectors, ensure that the entire endface surface mates with the cleaning cloth. Follow up with dry cleaning using an MPO In-bulkhead cleaner (IBC) as described above and always inspect the connector endface for contamination after cleaning. 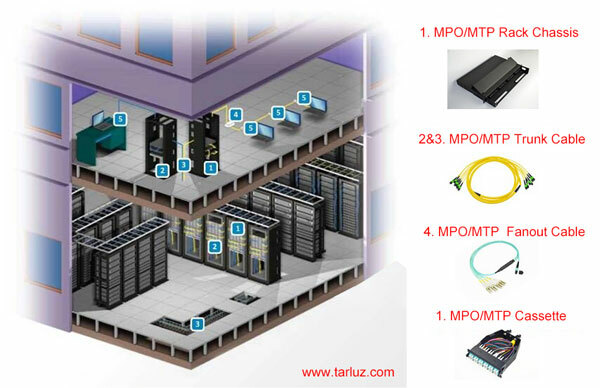 For wet cleaning of a pinned MPO connector, fold the moistened wipe and using creased portion with medium pressure, wipe the endface of the MPO connector in a direction perpendicular to the fiber array. Repeat the process using dry lint-free wipe. For APC MPO connectors, ensure that the entire endface surface mates with the cleaning cloth. Follow up with dry cleaning using an MPO In-bulkhead cleaner (IBC) as described above and always inspect the connector endface for contamination after cleaning. 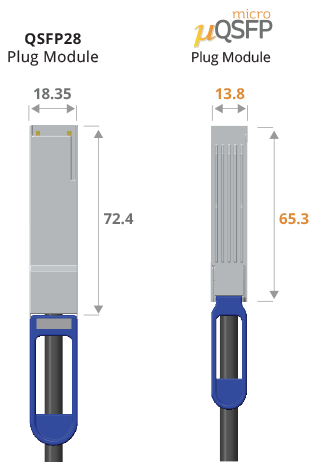 Another wet cleaning method for both pinned and unpinned MPO connectors is to use a lightly moistened 2.5 mm SC/ST cleaning stick tip with fiber optic cleaning solution (or > 91% Isopropyl alcohol). With a damp tip, clean the pins by holding the tip parallel to the pins such that the tip end contacts the ferrule. Applying medium pressure, wipe the cylindrical surface of the pins, the connector endface in a direction perpendicular to the fiber array and all the way around each pin. Repeat the process using a dry cleaning stick tip. Follow up with dry cleaning as described above. Always inspect the connector endface for contamination after cleaning. (parallel to fiber array). Discard cleaning sticks after each use. 1) Dry Cleaning: Insert the tip of the In-bulkhead cleaners (IBC), especially designed for both the pinned and the unpinned (PC and APC polished) MPO connectors, inside the MPO adapter and rotate the cleaner wheel to clean the connector endface. Inspect the connector endface for contamination after cleaning. 2) Wet Cleaning: Lightly moisten a 2.5 mm SC/ST cleaning stick tip with fiber optic cleaning solution (or > 91% Isopropyl alcohol) into the adapter until a contact is made with the connector on opposite end. Clean the pins by holding the tip parallel to the pins such that the tip end contacts the ferrule and wipe the cylindrical surface of the pins. Applying medium pressure, wipe the end face in a direction perpendicular to the fiber array and all the way around each pin. Follow up with a dry cleaning stick tip and complete the dry cleaning using an MPO In-bulkhead cleaner (IBC) as described above. Always inspect the connector endface for contamination after cleaning. Caution: Discard cleaning sticks after each use. Do not turn the cleaning stick back and forth pressing against the connector endface as this may cause scratches if a large contamination is present. 1) Wet Cleaning: Remove the MPO connectors from the adapters. Wipe inside the surface with a cleaning stick moistened with fiber optic cleaning solution (or > 91% Isopropyl Alcohol). Follow up with a dry cleaning stick. After cleaning the adapter with a connector installed on one end, inspect the connector endface for contamination.